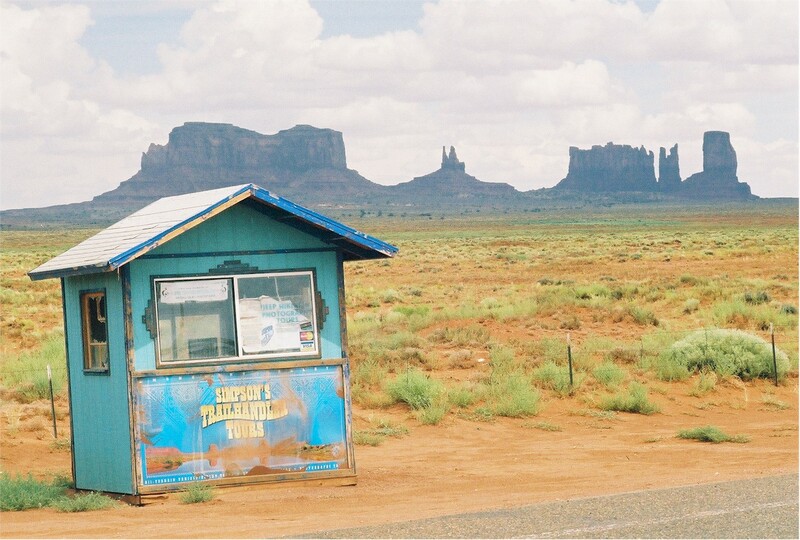 Before the Bundu Bus started going there, there was no bus transportation to Monument Valley. Now you can take the Bundu Bus from Salt Lake City, via Moab, or you can start in Las Vegas and go to Monument Valley via Lake Powell. 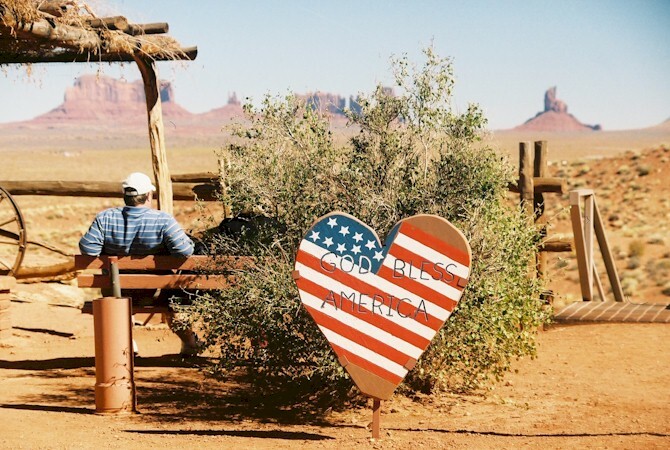 For many, Monument Valley, with its buttes and other rock formations is the epicenter of the west, but be aware that it is very far from anywhere, and lodging is limited. We can generally find you somewhere to camp out, and can often provide an (expensive) hotel room. 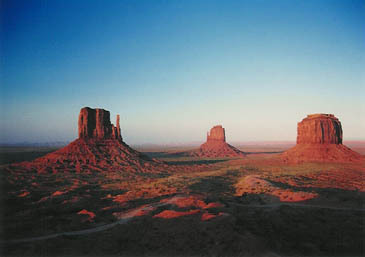 Because of this, the Bundu Bus stops at Monument Valley long enough for you to take a tour of the area. 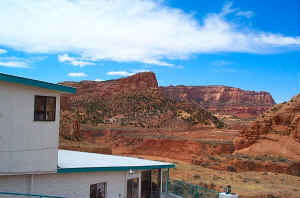 You then have a choice of going to Lake Powell/Page or to Moab/Arches. You can check out the schedule, routes, and make a reservation. Please note that if we book your lodging in Salt Lake City for you, we guarantee we will drop you off directly at the property. If you book it yourself you may be dropped at a central location, and have to find your own way there. Because we negotiate discounted rates from our suppliers we are often able to offer a lower rate than you could get yourself! 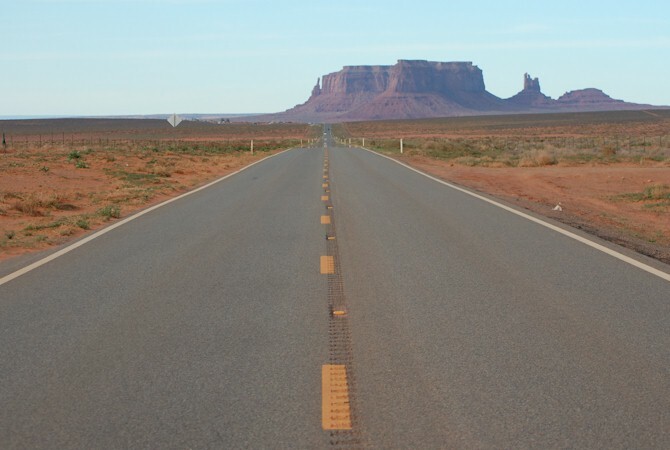 Lodging is generally impossible to get in Monument Valley. There is only one hotel, which is expensive, and a camping ground. If you are going to get off the bus there please make sure you have somewhere to stay first! 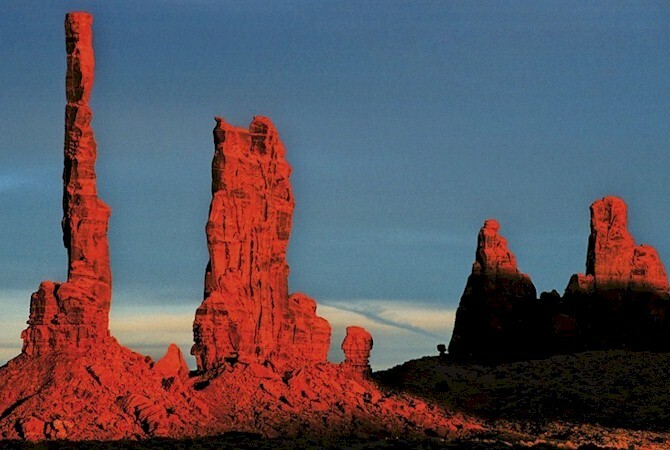 Our Tuesday tour from Las Vegas to Monument Valley stays in a tiny spot on the map called Tsegi. The reason for this is that it is the only reasonably priced place to sleep for miles around. Bear in mind, however, that it is very basic. 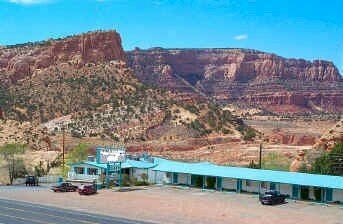 The Monument Valley tours are conducted by Navajos, in especially converted off road vehicles, and we can book them for you. The Bundu Bus schedule into Monument Valley is such that we allow enough time to take a backcountry tour of about 1 1/2 to two hours, which you can book online, we will book for you. 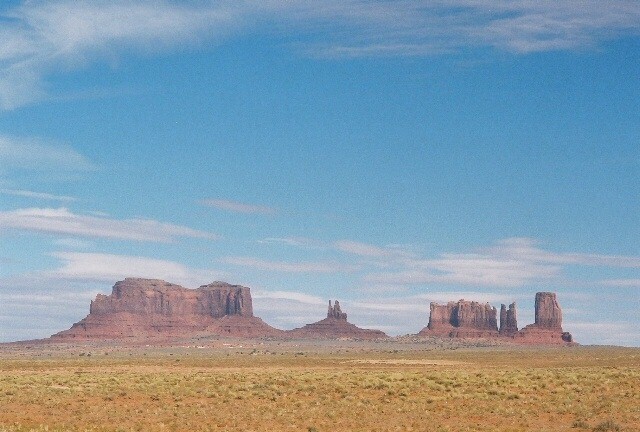 Monument Valley is big, wide and open. There are any number of places to go and walk around but remember that it is almost always hot and you must take enough water with you.